Swedish filmmaker David F. Sandberg has a number of atmospheric short horror films under his belt – most notably (and viral), the 2014 Who’s There Film Challenge winner Lights Out – and they all prove filmmakers do not need a large crew, expensive equipment or even a budget to make an effective horror film. Each one of Sandberg’s productions are all beautifully lit with cheap IKEA lights and feature one character (Sandberg’s wife and frequent writing/producing collaborator Lotta Losten), including his 2014 supernatural short, Coffer. When a lone woman begins hearing strange noises coming from her chest or ‘coffer’ one night, she investigates the box and discovers something sinister dwelling within. absence of budgets stop me from creating. I’ll make due with what I have.”), Sandberg also employs brilliant sound design throughout his films, which play out as characters themselves and increase the creepiness tenfold. The director is a jack-of-all-trades, taking on all the technical roles of his productions, and the end results are more effective than studio-produced horror films as of late. And for anybody who has not yet viewed Lights Out, his viral, award-winning short film. 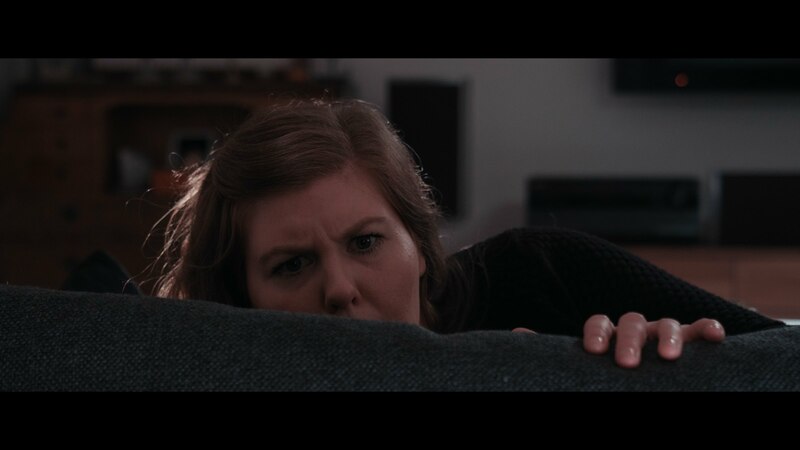 This entry was posted in Hidden Horror and tagged 10's Horror, 2014, atmospheric, Coffer, Creepy, David F. Sandberg, horror, IKEA, Lights Out, Lotta Losten, Short, Short Horror, supernatural, Sweden, Who's There Film Challenge by crumb budget productions. Bookmark the permalink. Although I do not like horror, this is pretty interesting. I’m glad you enjoyed it, Jenn. You can look up David F. Sandberg on Vimeo to view his other shorts. He also has some great videos breaking down some of his work.